Your holiday program becomes more flavorful with the luxury accommodations of various cities that invite you to experience superb blend of Indian hospitality and modern amenities. 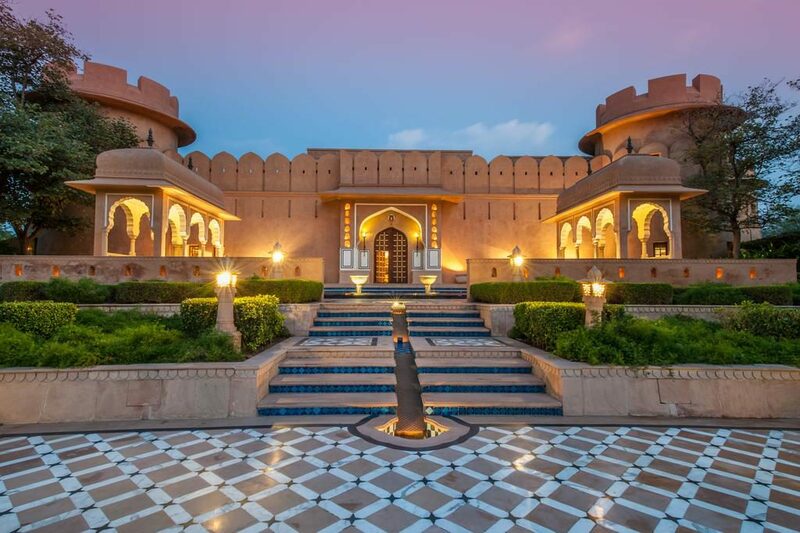 These hotels are quite expensive but allow you to experience the royal Indian lifestyles and other lavish feel that can be only enjoyed in India. So, indulge into a world of opulence while staying at high living spaces, trying authentic cuisines, being spoiled with royal spa and everything that are going to come on your way for holidaying. Here below is the list of the most luxurious retreats in India where one should definitely stay once in a lifetime. Situated in the lap of calm Himalayas, Ananda is an ultimate retreat of serenity and luxury amidst the holy towns of Haridwar and Rishikesh. This pleasant spa resort is a marvelous way to discover the best of wellness experience along with pleasurable accommodation and ultimate dining opportunities. 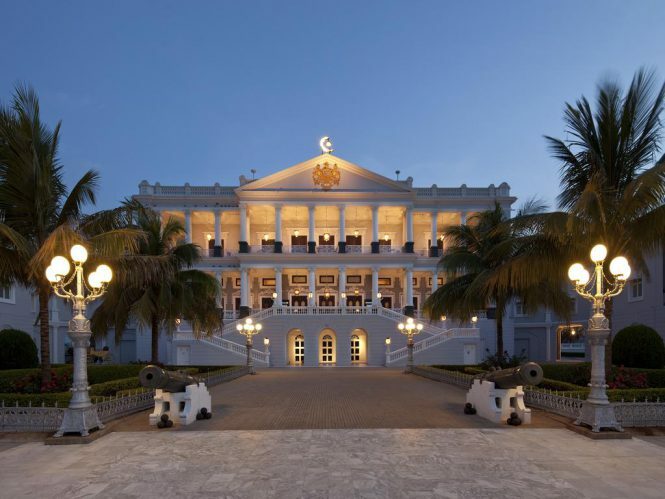 One of the sumptuous palaces in Pearl City of Hyderabad, Taj Falaknuma is an incredibly luxurious abode that ensures a pleasurable stay to the guests with unparalleled hospitality. Its utterly lavish rooms are safe haven of privacy that replete with all lavish amenities. Enhance your culinary knowledge and recreate the taste of bygone era. The hotel brings the best chances to please the desire of the visitors of having lavish stay. 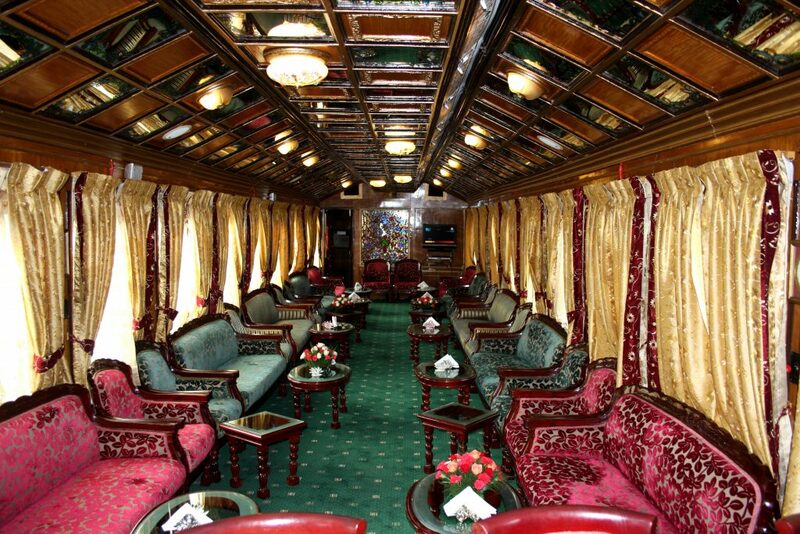 Amazingly exemplifying its name, Palace on Wheels is a famous luxury tourist train of India. Comprised of silver sealed carriage, this train makes you travel like a king at places like Jaipur, Sawai Madhopur, Chittorgarh, Udaipur, Jaisalmer, Jodhpur, Bharatpur and Agra. Each of its 14 saloons is fully furnished and offers unparalleled facilities coupled with royal ambiance. Though expansive, it is an ideal way to discover the splendor of Rajasthan. 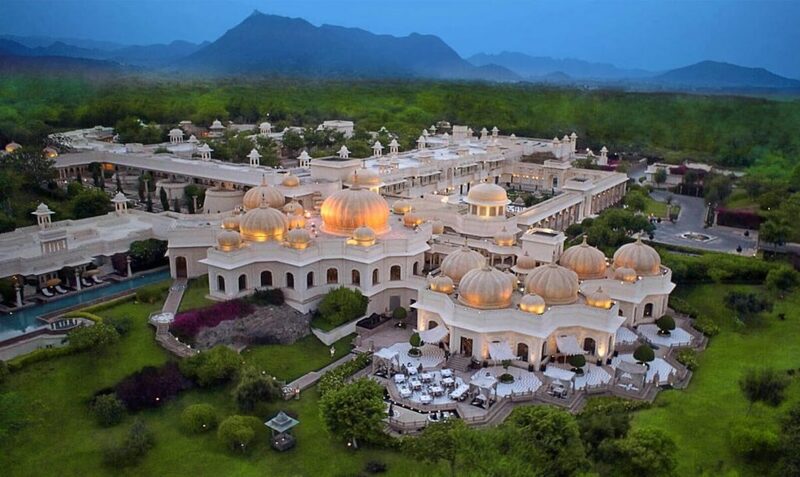 In a magnificent setting, The Oberoi Udaivilas blends together romance and grandeur of a different century and takes you into a retreat of serenity and sumptuousness. 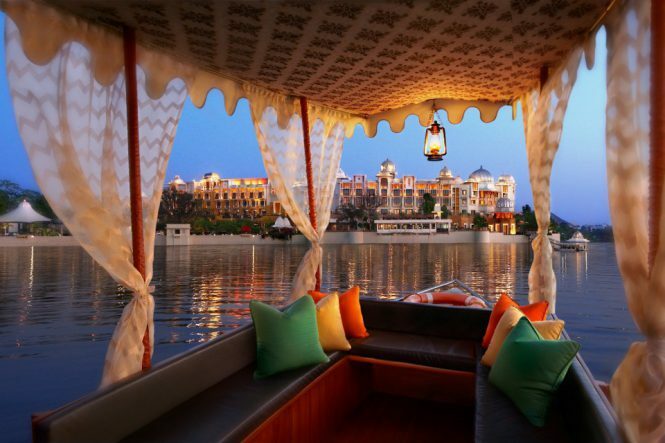 Located on the banks of Lake Pichola, the luxurious property exudes the actual lifestyles of royal bygone era. The well-furnished rooms are provided with all lavish amenities ad nearby lake offers a memorable boat ride to the guests. Dining offers delicious variety of Indian, Chinese, Continental and Rajasthani dishes. 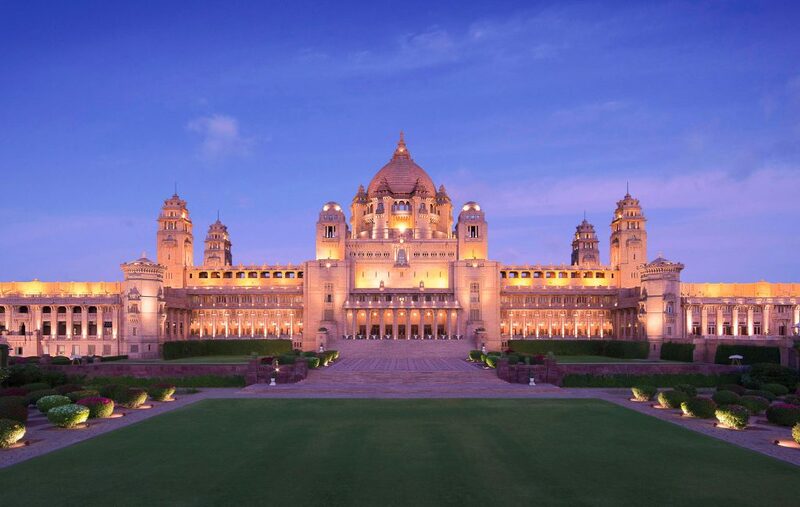 Spread over 26 acres of lush green environs, Umaid Bhawan Palace in Jodhpur enjoys perfect blend of eastern and western influences on its architecture. Most of the parts this hotel is inspired with Rajput tradition and its interior enjoy elegant artwork following the Art Deco style. The moment you step into this luxurious retreat, it takes you to enjoy a lavish stay with all modern amenities and excellent spa treatments. Overlooking the untouched beaches, The Leela Kovalam is known for providing palatial accommodation, flawless services and classy dining. The spa at the resort is extraordinary and offers you a range of extensive treatments. Rooms are provided with warm aesthetics, richness in amenities and graceful décor to make every stay a world class experience. Dining provides a range of global dishes at various venues. The natural grace of environment and luxury of present time make your stay at Orange County Luxury Resort an awe-inspiring experience. This calm heaven of extravagance enhances the romance of ethnic style and offers seamless facilities to ensure a rewarding stay. Rooms are given attention to detail to comfort your body, mind and soul whereas the dining at the resort offers delightful Indian and Continental cuisines. To lift your spirit, it also offers numerous activities. The Oberoi Rajvilas is a striking union of luxurious amenities and true Rajasthani heritage. 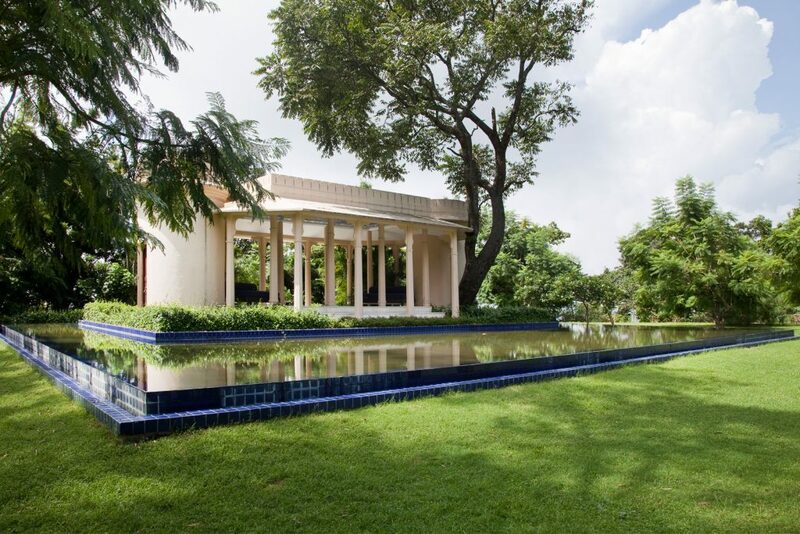 Positioned over lush green gardens of 32 acres, the hotel always creates a charm in the mind of the visitors. It is decorated with Mughal arches, gold leaf murals, high vaulted ceilings and splendid crystal chandeliers. Rooms are provided with natural fabrics and exclusive toiletries to provide a sumptuous stay. Dining area offers authentic taste of Rajasthan along with various international cuisines. 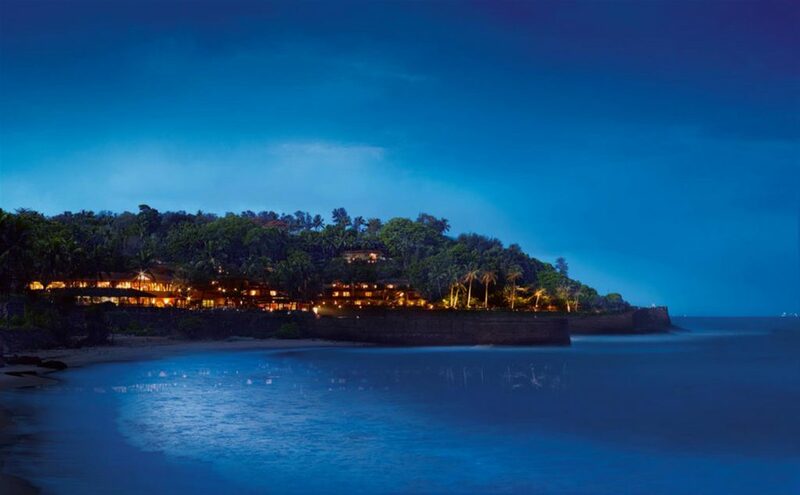 Vivanta by Taj – Fort Aguada, Goa is charming and romantic haven of luxury. 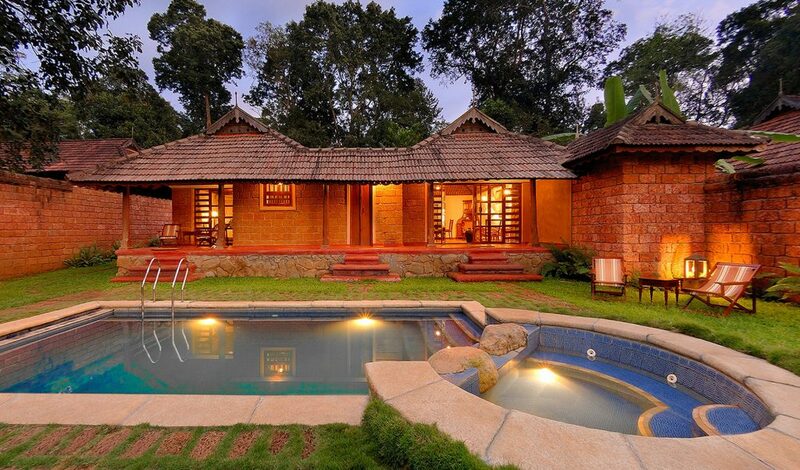 No other place creates more luxurious Goan experience than this. It enjoys a picturesque setting and offers a fantastic environment to create a luxurious feel. Indulge into the space that displays the real spirit of Goa. Along with contemporary amenities, rooms at the hotel enjoy wonderful views around. Dining creates an authentic taste with several creative cuisines. 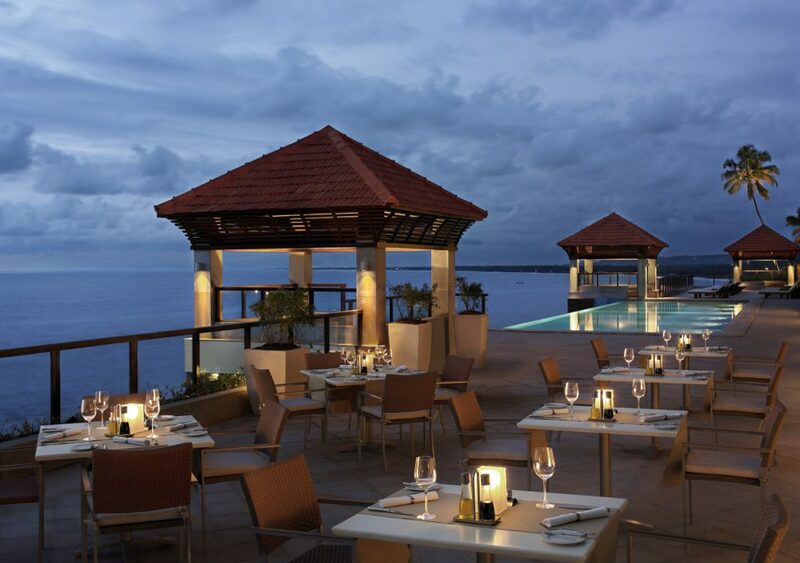 Visit EaseMyTrip to book these luxurious hotels and stays and go for an experience of lifetime.